It's time to list my favorites of 2018. I read more books this past year than I did in 2017 and that was great! All books I read were good books. I am getting more selective in my choices since reading time is scarce, but some I'm pretty certain will be good because of the author. I tried some new authors too, and was glad I did. These books were not all published in 2018, but read in 2018. If there is an asterisk in front of the book, I reviewed it on MAE. Click on the link to read my review. Now without further adieux, these are my favorites, in no particular order. Jan Hahn never fails to deliver. She has written a fantastic story about Darcy and Elizabeth, their misunderstandings, and the growing love of Lizzy for Darcy. There is a theme involving a pillow that I found delightful! It was such fun. The child in the story is charming and a bit impertinent, but whose child is she? The interaction between Fan and Darcy is comical at times and moving at others. I loved Ms. Hahn's Darcy, his love for Elizabeth, and his eventual love for Fan! Wonderful read and one I highly recommend. I heard from several that this was a really good book, and possibly the author's best to date. I had to read it, and now I must agree. It is an awesome read. 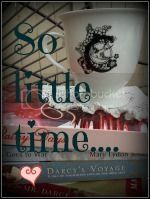 The first meeting of Darcy and Lizzy is almost like a fairy-tale and I loved it! Part of it is carried throughout the book. This is a story to savor with characters that are well-drawn and believable. England is under French rule and allows the characters to have unique experiences. The premise is brilliant and the story is difficult to put down. If you haven't read it, do! I enjoyed this novel immensely. The love story that Ms. Webb writes between Darcy and Lizzy is awesome. 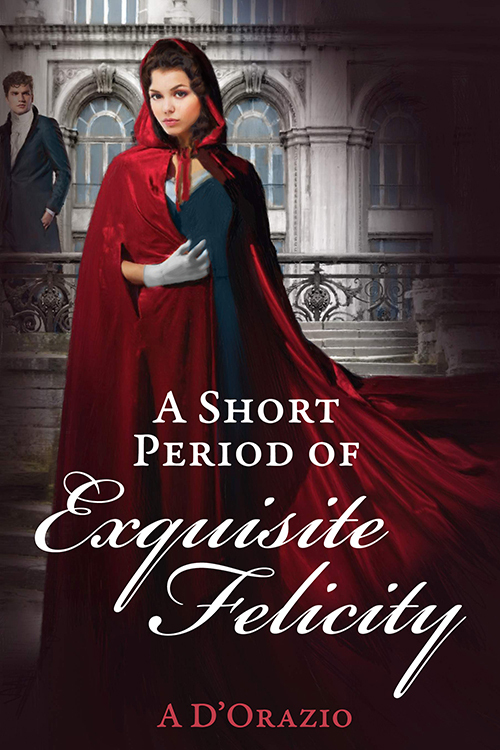 If you love a swoon-worthy Darcy, you will find one within the pages of this book. There is a good bit of intrigue along with the romance. The promise between Darcy and Bingley involved much more than either could have imagined. I will be reading this one again. This is the debut book by this author. I was impressed and will be watching for more from her. Darcy and Lizzy become stranded in a cottage, always an interesting scenario. Mr. Darcy is injured and Elizabeth cares for him and begins to care for him emotionally, as well. There are misunderstandings galore and both are unsure and mistaken about the other's feelings. Darcy "thinks" he's doing what is best for Lizzy, but is he? I enjoyed Colonel Fitzwilliam coming to the rescue. The story flows and engaged me from the first page. This was such a fun story and quite different from this author's other books. I laughed out loud so many times. It also had it's moments that were poignant. Darcy is tortured but not so much as usual! This time when Darcy and Colonel Fitzwilliam travel to Rosings, the roster of characters is changed Lizzy is there but not as Charlotte's guest! There is a unique twist involving Mr. Bennet, too. Delicious! I enjoyed The Darcy Legacy immensely. 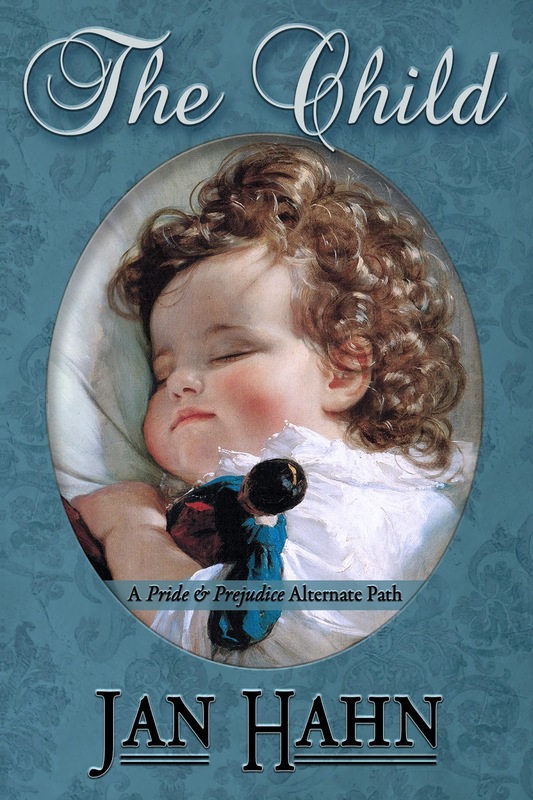 I started reading this when the author was posting the first few chapters on Austen Variations. I was hooked and couldn't wait to read it when the book was finished and released. When Lizzy travels with the Gardiners, and they visit Pemberley, Mr. Gardiner is injured. They must stay for some time while he recovers. This presents an interesting situation and gives quite a bit of Darcy and Lizzy page time. I love the cover and drawing by the author's sister. 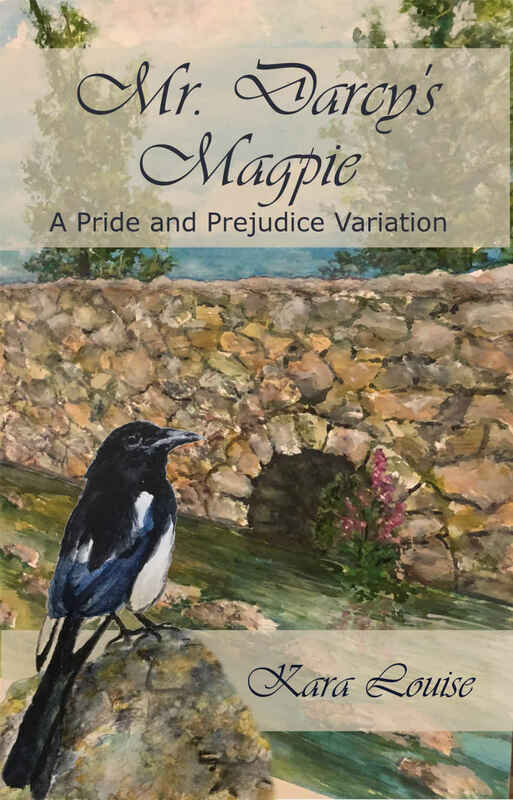 The magpie theme throughout the book was great and beautifully depicted by the artist. This novel begins at Netherfield with Charles and Jane already wed. They are hosting a party for several friends. Darcy and Lizzy had been engaged, but Lizzy called it off for reasons unknown to Darcy. Each heartbroken from their past, decide to attend the Bingley party, thinking the other will not be there. Awww, let the torture begin, and Ms. D'Orazio does dish up some torture for both! I love this series. 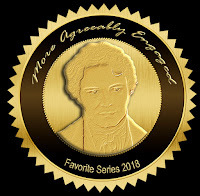 Each book is well-written and fleshes out another Pride & Prejudice character while having him/her intermingle with other fictional characters and real people of history. 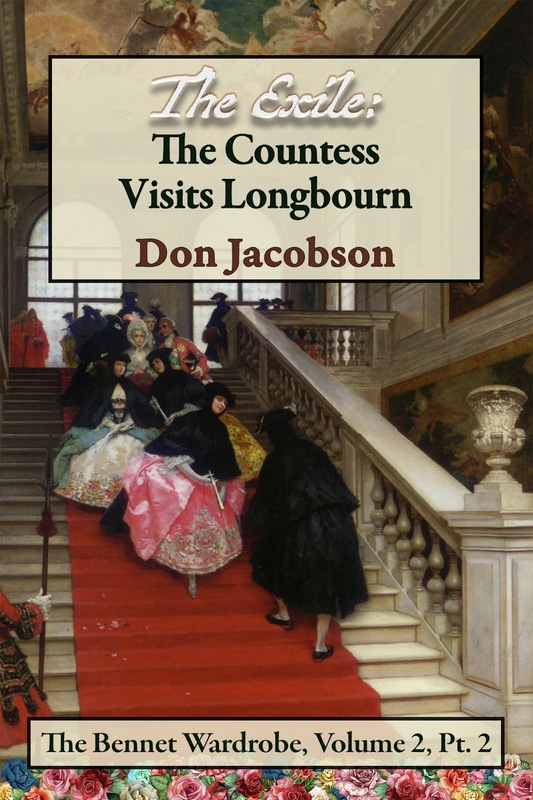 Don Jacobson has created a fascinating world using the Wardrobe! I've said it before, but I must say it again. I'm amazed at the brilliance of this author and his interwoven tales! If you have not started this series, I highly suggest you do! Kitty, or Lady Kate, has come into her own. It is touching to see her visit her father. It made me smile and it made me cry. Parts of it broke my heart. Mr. Bennet's reaction to Lady Kate's more modern attire was amusing. 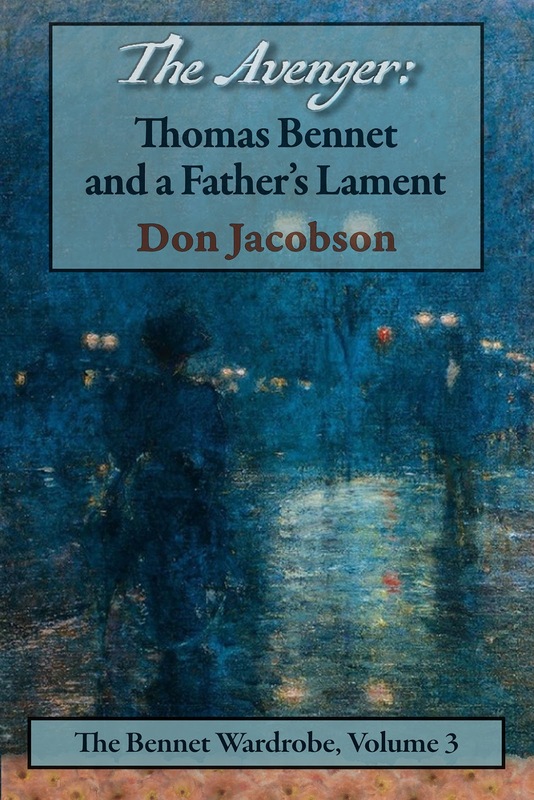 This story of Kitty is the conclusion of The Exile: Kitty Bennet and the Belle Époque and sets the stage for The Avenger: Thomas Bennet and a Father's Lament. Excellent story of Thomas and Francis Bennet. The way that Don brings them together is wonderful and heart-warming. Each is aware of their own faults and we get to understand the why of their behavior. Their visit through the Wardrobe, meeting future generations, was rewarding and fascinating. I shed a few tears here too. The secondary love story between two other characters was well-done. This latest addition to The Bennet Wardrobe is not to be missed. The author visits MAE tomorrow with a character vignette and giveaway for my stop on his blog tour. Hope to see you. Each story was well done and entertaining. These are six fine authors. There is a mix of books here and some Jane Austen books combined. Each held my interest and left me feeling good. I couldn't wait to start the next short story. Great job, ladies! 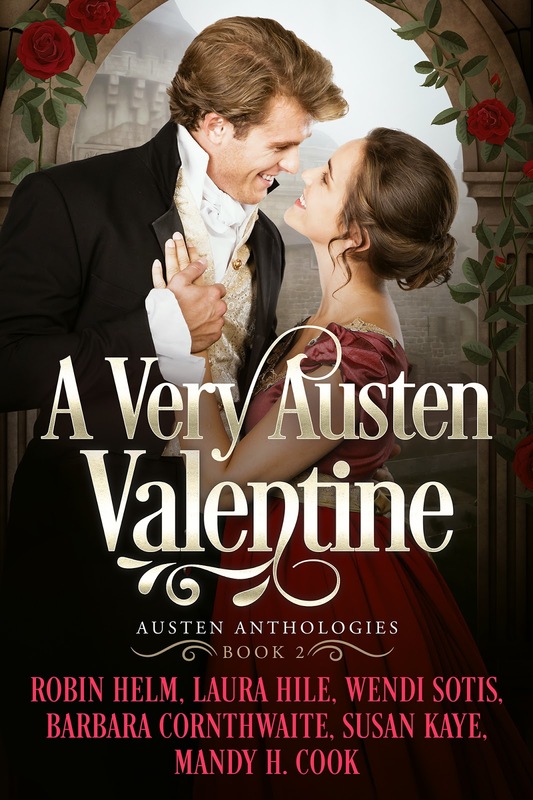 The blog tour for A Very Austen Valentine began today. Stop by Just the Write Escape for a guest post and giveaway. What can I say about this one? It is well written with a depth and complexity that flows onto the page, pulling the reader in to experience everything with the characters. It is heart-wrenching and emotional. Although John and Margaret are married early in the book, it was so sweet to watch them come to realize each loved the other. The author introduces a tough subject and handles it masterfully. I have loved all of this author's N&S variations, but this may be my favorite to date. I hope you enjoyed seeing my favorites. How many of them have you read? What did you think of them? It is fun to know what others liked and who had some of the same favorites. Thanks for stopping by and sharing my favorite awards. I'm eager to get started on my books for 2019! How about you? Have you already read any? I've read one! I'll be reading Rational Creatures soon! I've heard so many good things about it and love the author line-up! Great group! Thanks, Christina. Thank you, Ceri. I liked your list too. We had several of the same favorites, didn't we. I plan to read more and hope you get to, as well. Thanks for stopping by. You are welcome, Laura. I loved your story. I laughed out loud several times. I'm so thrilled to hear your reaction to Conceit & Concealment! I'm honored you included it among your favorites, and I feel in very good company among the other authors here. I loved the book. It more than lived up to the expectations I had from hearing about it. It was such a different plot and you made it all believable. Oh cool, Janet! You picked some really good ones. I was so glad you put me onto Don's Bennet Wardrobe series earlier last year. I can't wait to read the latest. I'm getting ready to start My Very Austen Valentine this week. Thanks, Sophia Rose. I hope you get to read the latest Bennet Wardrobe book soon. It's so good! You'll love My Very Austen Valentine, too! I’ve read and loved many of these Janet, such great choices. I haven’t read any of the wardrobe series yet. They’re on my list but I’m really trying to get through all the unread books on my kindle at the moment. And I do have to re read my favourites of which I have more and more. Thanks, Glynis. It's great to hear others feel the same way. I do hope you get to start the Wardrobe series soon. I re-read my favorites too. I agree completely with your winners list. Congratulations to the authors. Hi Janet! You have an awesome list here! Thanks so much for all you do for the JAFF community with your blog. Congratulations to everyone! As they say, "Write, I'll be Waiting!" I'm glad you like my list, Jen. Thanks for stopping by. I truly appreciate your kind words. What a wonderful surprise! And quite an honor to be included with so many lovely books and talented authors! Thank you, Janet. The anthology was entertaining, well-written, and varied, with a common thread of love. Thank you SO MUCH, Janet! Completely gobsmacked to see TCP on this list with so many of my favorite authors. Such great company! I've read (and loved) most of these, but will make a point of getting to the ones I've missed. So happy you enjoyed To Conquer Pride. I definitely enjoyed it and you are welcome. I was taken by surprise to see my name listed on a post shared by Abigail Reynolds! How wonderful to make your top books list for 2018 Janet. So proud also to be counted among these authors.Thank you! I've read most of these this year and agree, all are amazing books! Nowhere But North might be my favorite, but it's hard to choose! That's great to hear. It is an excellent book, I agree. I meant CONCISE. Slap forehead. Now back to your first comment, thank you for the compliment on my "concise" blurb! :) I decided a few years back that my favorites needed to be according to what I read that year, not when it was published. That is now how I do it every year. I understand about the TBR pile too. Sometimes, I'm the same way. 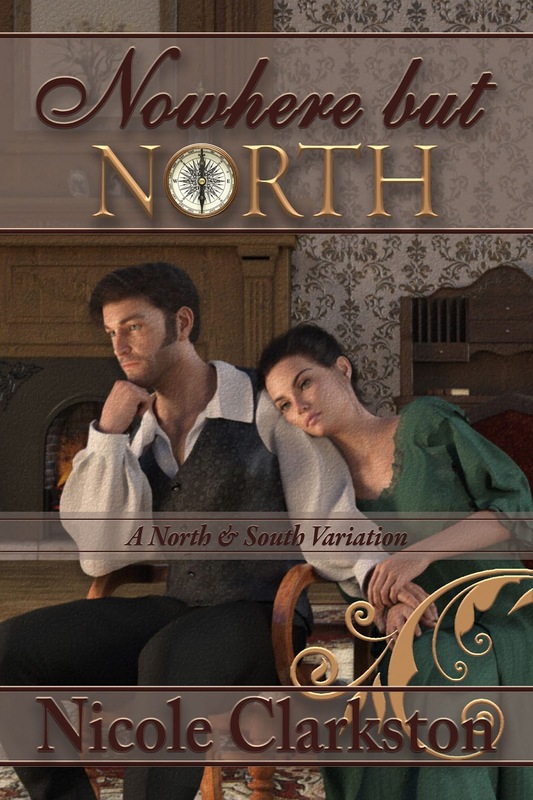 I'm so glad you took a chance on Nicole's North & South books. They are all so good. I love how she portrays both Margaret and John! Higgins, too! I feel as if I'm reading Gaskell. Thanks SO MUCH for including The Darcy Legacy among your 2018 favourites, Janet! Over the moon to see my latest book in such wonderful company!! All the best and have a great New Year! You are welcome. I loved the book. It was fun and romantic, surprising in places and so touching, too. Excellent. Hi Janet! Thank you so very much for choosing A Very Austen Valentine as one of your favorites! It's such an honor to be included in such excellent company! I loved all the stories. Yours was so good. Thank you for sharing your talent for us readers. What a wonderful set of books, Janet. A couple of my faves are up there, and I admit, you've made me adjust my TBR list to move some off-the-radar books to the top of the list. Thanks for this help to readers. I'm glad you think so, Suzan. You are welcome. I'm looking forward to reading your next one. 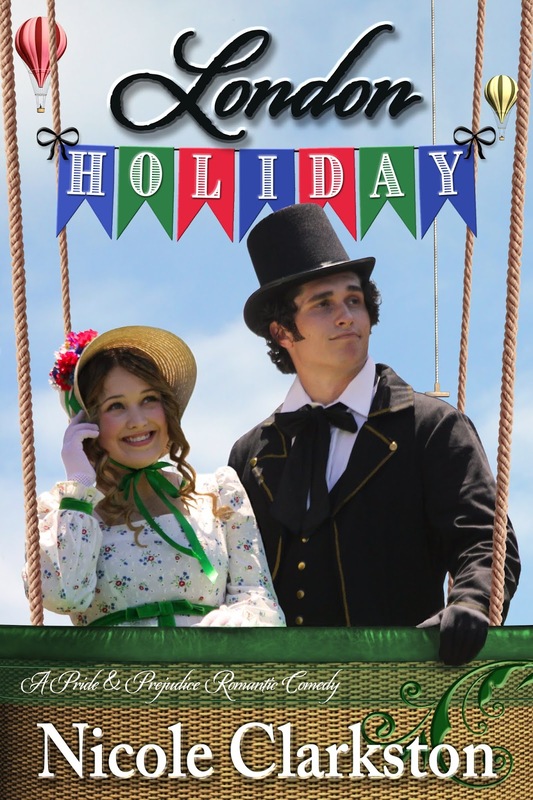 What a treat to see both London Holiday and Nowhere but North on your list! Thank you, Janet, for supporting all these authors. What a lovely group to be in company with! Congratulations, everyone, this is a stellar list! They are both deserving. I adored both books. Great choices and great authors!! Congratulations to the authors and the book cover designers! I agree, Carole. You are so sweet to include the book cover designers. I'm sure all are appreciative. I certainly am. I read your review of The Avenger on Amazon where you mentioned the cover. It made my day! Thank you for that. Wow! So many great winners! And thank you, Janet, for honoring The Child as a MAE favorite for 2018. You do so much for the JAFF community, and I really appreciate your support. Belated Happy New Year, Janet. I'm late to the party, sorry and just trying to catch up, a bit, at least. I love seeing everyone's best of the year lists and yours is no exception. I've only read four of them, though the remainder are on my TBR/TBL Lists. 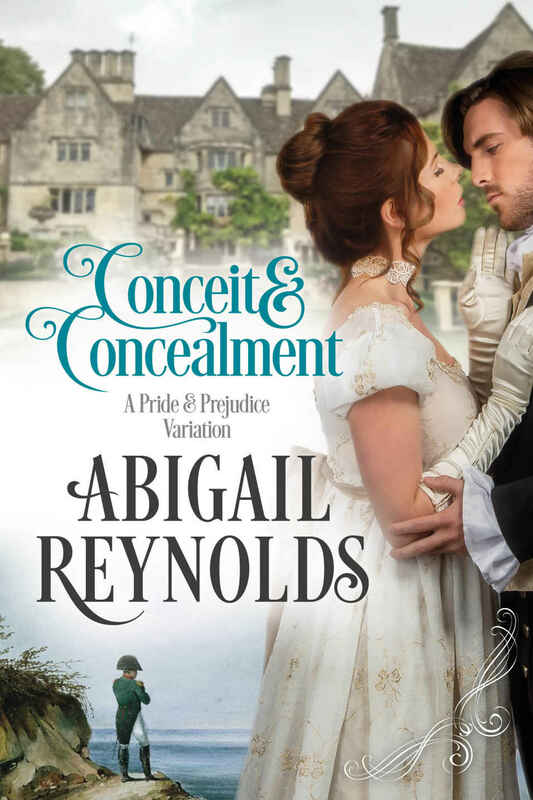 Conceit and Concealment is my favourite Abigail Reynolds book so far, though I haven't read her latest yet. London Holiday is just such fun, wasn't it? 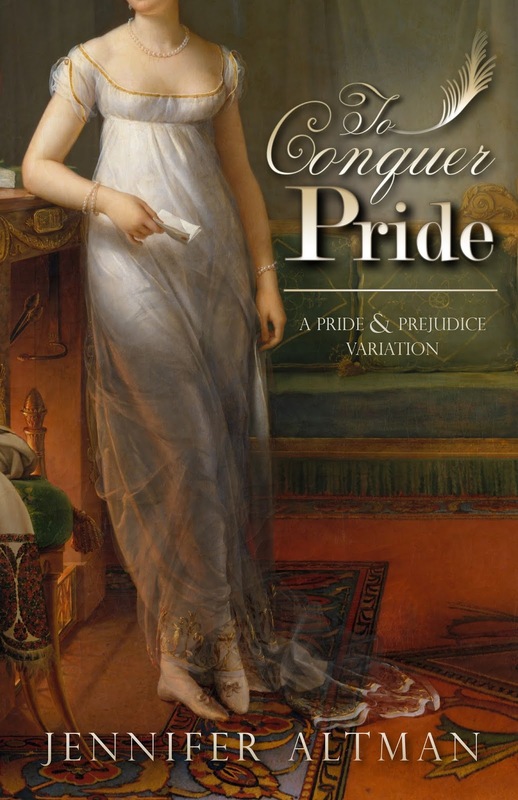 To Conquer Pride is a great debut novel and Nowhere But North is a fantastic addition to the N&S genre. I also had the very great pleasure of helping out at the beta stage for the latter two. 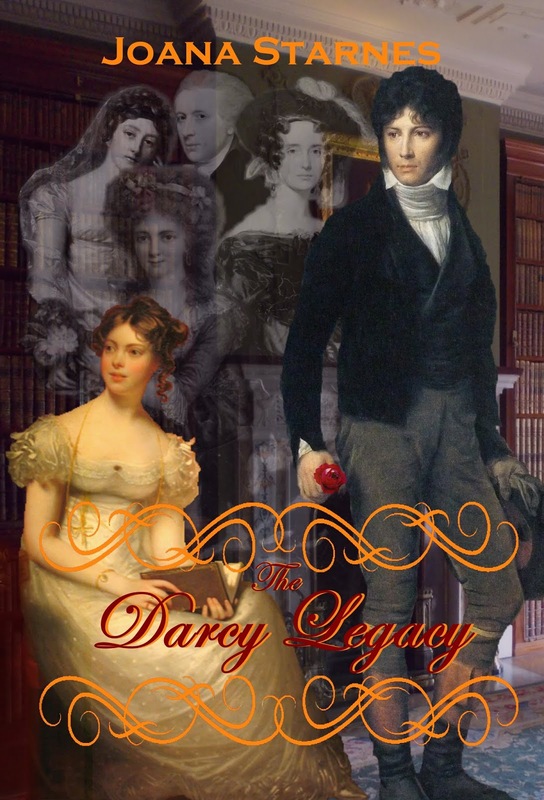 I can't believe I haven't got around to reading The Darcy Legacy yet (sorry Joana) but I will, very soon! Don's Bennet Wardrobe series is amazing and the remaining writers have all produced some of the very best Austenesque fiction I've read over the past few years. Congratulations to everyone mentioned in the list!